Micky Segall (Lt. Col. ret.) is an Associate at the ICT, IDC Herzliya. 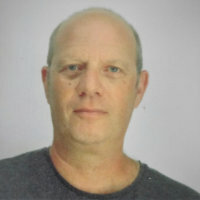 He served at the Israel Defense Force (IDF) Intelligence Directorate in the Production Division, as the Former Head of International and Iranian Desks and also covered pan-Arab and other terror related topics.